We manufacture and export high-quality car chargers, which are used for charging your devices while traveling in four-wheelers. These are made by utilizing premium quality of thermoplastic and other components with latest technology and equipments, and also examined by our experts on various quality parameters like strength, durability & performance. 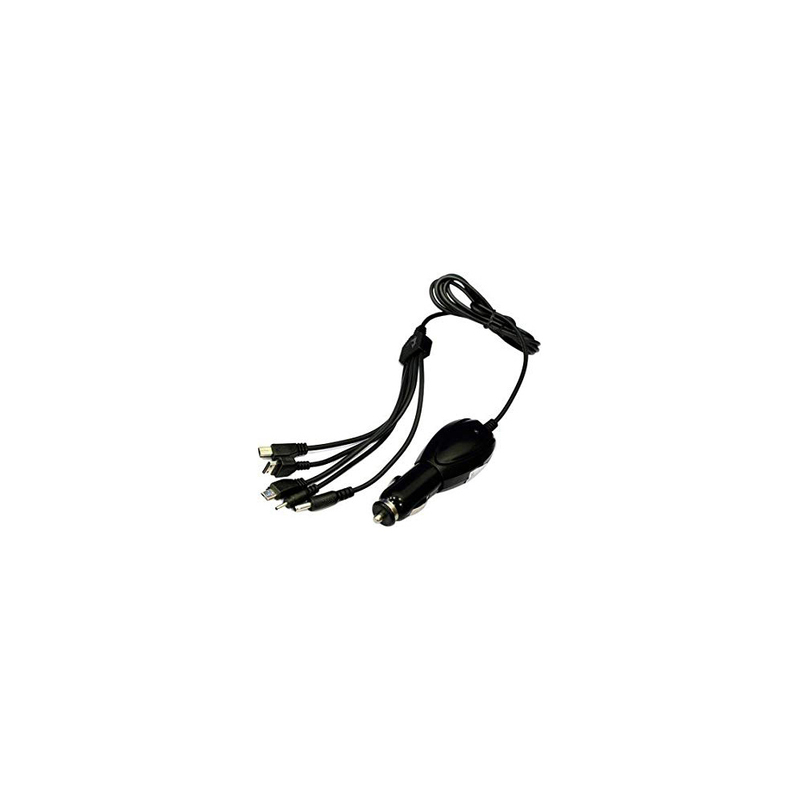 They are compatible with 12v or 24v sockets, and ideal for charging your mobile phones, tablets & other devices. 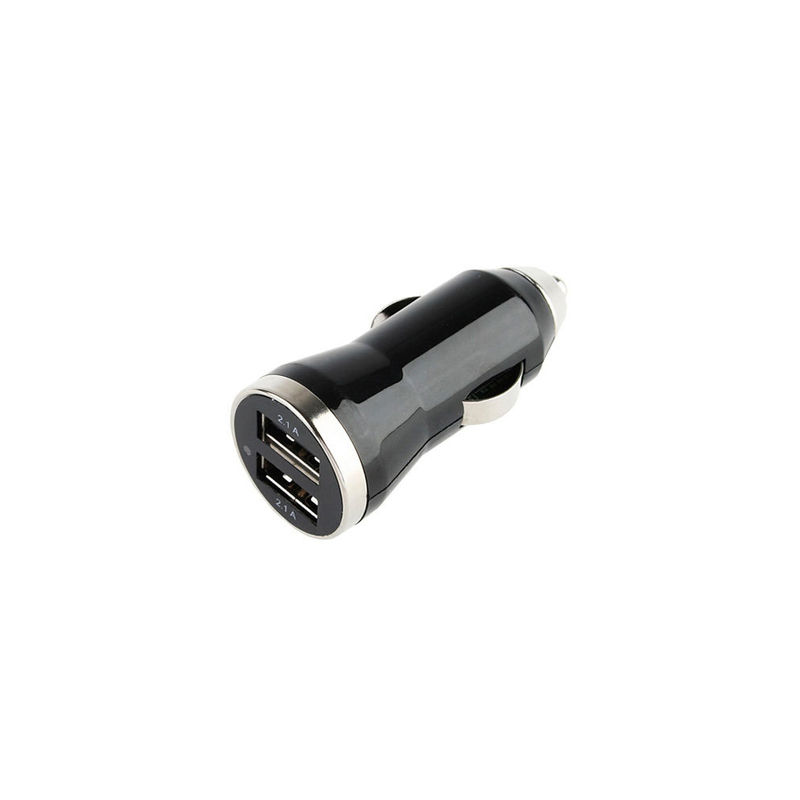 Car chargers offered by us come with fast charging ability and prevent device from overheating & overcharging. Also, there is no harm to battery life. These devices are easy to carry, rust-free and highly efficient.